Just like those in so many other trades, plumbers have their very own selection of must have tools that are used on most every job. Here are some of their favoured tools and why they like them so much. Let’s start with the quintessential plumbing hand tool- the adjustable pipe wrench. Film makers can stick one of these in a character’s hand, and coupled with a set of dungarees, hey presto- you have a plumber. It is that iconic. The reason for its ubiquitous usage across the board is its tremendous ability for leverage and grip. The head features sharp serrated teeth designed to grip round objects. I wonder why a plumber would need to grip round objects. Hmm. The sink auger is one of the most useful of plumbing tools. It is something that you can have in your house, even if you’re not a plumber, to clear blockages. It consists of a flexible cable coiled within a drum canister with a steel auger bit on the end. You work the cable down the offending drain, lock it into place, and then operate the auger bit which clears the blockage. You cannot and should not use a sink auger in a toilet, and vice versa with a toilet auger in a sink. The toilet auger works like the auger above but is specially shaped to work in a loo. Looking somewhat like an advanced mutated form of the standard plunger, the flange or ball plunger is specially designed to pump and unclog toilets. The ball shape of the plunger fits perfectly into the bowl of the toilet to create a vacuum. It is different from a ‘standard’ cup plunger which is designed to work with sink and plug holes. Teflon tape is another of a plumber’s coterie of inanimate and indispensable buddies. It is absolutely essential for preventing leakage at threaded plumbing joint connections. Technically known as PolyTetraFluoroEthylene, it has a silky texture and massive tensile strength. The uninitiated out there will look at that name and be understandably confused. This tool is used by plumbers to resurface the valve seat in the body of the tap. Yeah I don’t think I really cleared that one up for you. For pressurised tap systems it is absolutely imperative to have proper sealing around the stem of the tap. Today rubber washers are predominantly used; older models use a graphite or waxy coated thick twine wrapped around. 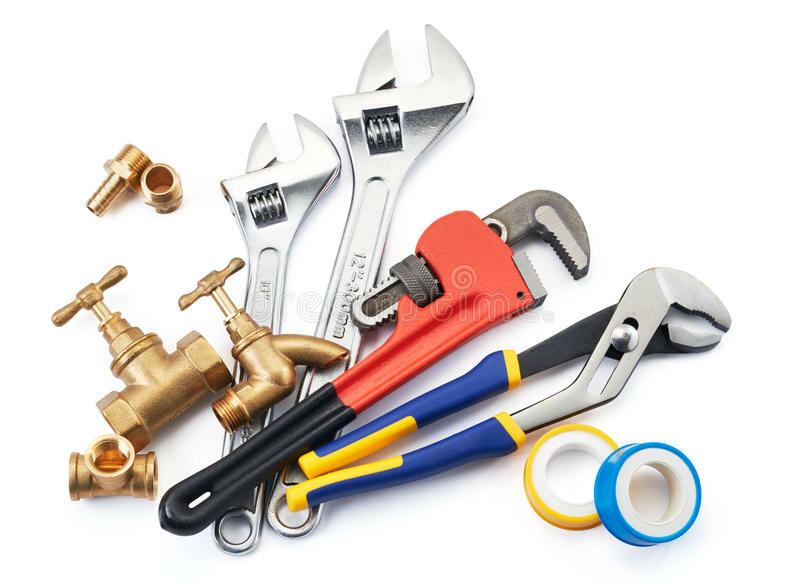 To see these tools used the fullest, first you need a leak or plumbing issue of some kind, then you can call the plumbing engineering firm to come around and fix it using all his or her wonderful tools.